Welcome back everybody! Hope you all had a great Christmas and New Years and are ready for what 2015 brings. This is the first post of 2015! 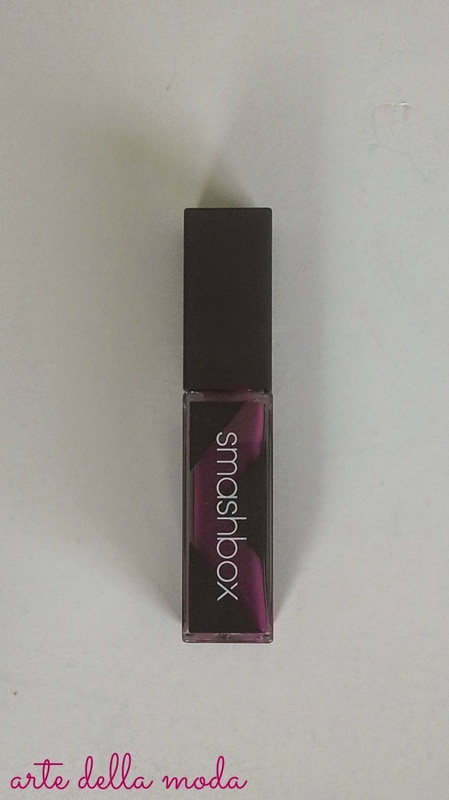 During the lead up to Christmas Smashbox, on their Facebook page, had a little 12 days of Giveaways in which everyday you enter and there are 12 winners. I of course entered everyday and I won something! It was very exciting. For that day you had to comment which shade of their new Be Legendary Lip Lacquer you would like to win. I chose the shade Currant and it's gorgeous. The applicator is thinner in the middle and is very soft and flexible. I personally like it, it's more malleable so you can get a more precise application of the product. 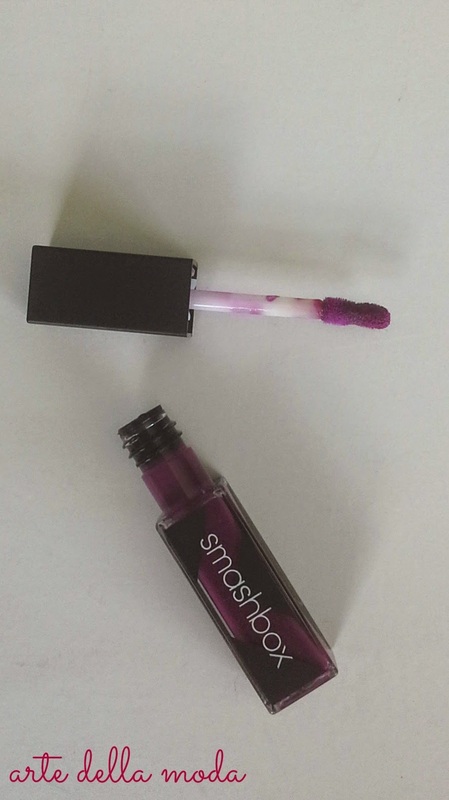 In the tube the colour looks like a dark purple but on the lips it's more of a berry purple. 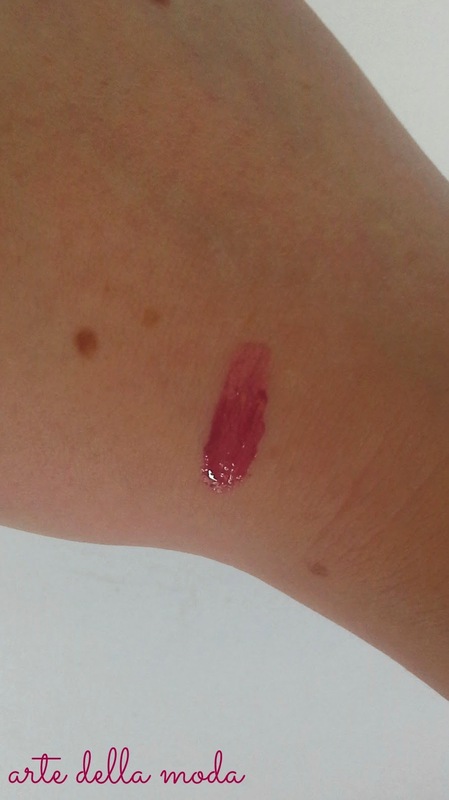 It goes on very easily, the colour is very pigmented and glossy. The formula isn't thick and at first it's a bit more of a regular gloss but you can easily build up the colour. Overall it's very moisturising, doesn't dry out at all and the colour gradually wears off so your lips are still tinted which is great. There is a range of shades which all look gorgeous as well.